This qualification provides a pathway to work in any hospitality industry sector as a departmental or small business manager. The diversity of employers includes restaurants, hotels, motels, catering operations, clubs, pubs, caf s, and coffee shops. 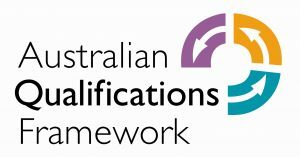 This qualification allows for multiskilling and for specialisation in accommodation services, cookery, food and beverage and gaming.